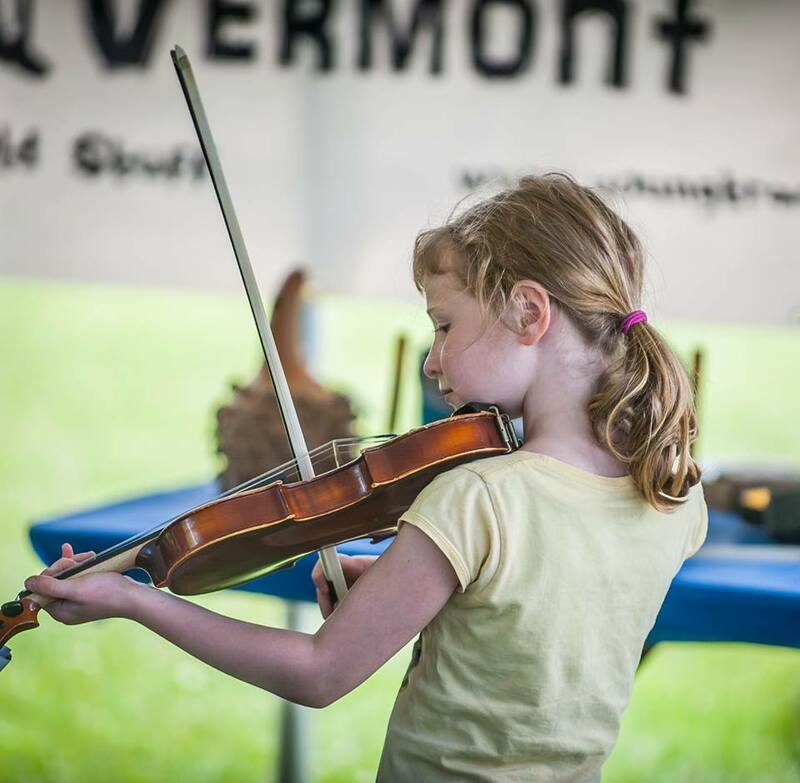 YTV started by operating a fiddle loan program, a collaboration with the Vermont Folklife Center and the Leslie A. and Harold E. Greene Fiddle Loan Program. After establishing that program, we continued to receive instrument donations, and not just fiddles. With inspiration, coaching and encouragement from Todd Crowley, founder and director of ‘Todd’s Instrument Petting Zoo’, YTV established an IPZ of its own. If you would like to book the zoo at your event, have acoustic instruments in playable condition that you would like to donate, or would like to find out about volunteering to help run the zoo please contact Mark Sustic mark.sustic@gmail.com.